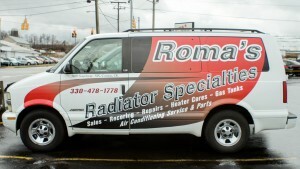 No radiator is to big or too small! Let us service your company semi’s, busses, forklifts and other commercial vehicles. 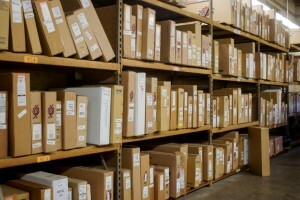 And with a large stock of radiators and parts, we can deliver parts to you same day to keep your company moving.